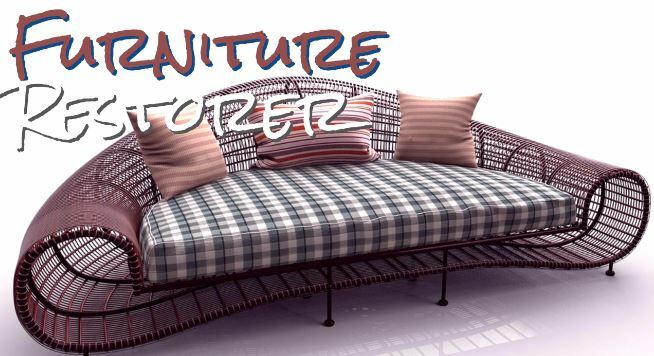 Dr. Miinala Marketing, an online marketing company based in Mercer, PA, is proud to announce that they have recently completed their work with a local furniture restorer. The furniture restorer had fallen victim to poor online marketing, resulting in a negative comment ranking in the search results. Dr. Miinala Marketing was able to address this and turn that reputation around. Reputation management is now vital to the survival of any online business, and companies are encouraged to access Dr. Miinala's free report to see what their current standing is. Dr. Miinala herself says: "My company provides online reputation management, list distribution, and visibility. Put together, we help local businesses like the furniture restorer to drive more traffic, get more clients, and, ultimately, increase their revenue." Dr. Miinala Marketing was founded in 2015 and, over the past two years, they have achieved some tremendous successes. Their goal, from the word go, has been to help local businesses grow. Initially, they focused on the local and mobile marketing needs of attorneys and law firms, but they have now been expanding beyond that as well. The company specializes particularly in social marketing, website design, mobile apps, Google AdWords, digital publishing, online reputation management, digital marketing, and other forms of marketing. Dr. Miinala herself also regularly publishes blogs on the subject on her LinkedIn page, which people are encouraged to read to improve their online standing. Dr. Miinala offers a number of packages to help their clients. She says, "We have different packages in place because online reputation management is a continuous process. We encourage everyone to obtain their free report and contact us for further information. Through our work, they can ensure their positive online reputation is created, maintained, or restored." The company also has a very active Facebook page, where similar information is shared. Whenever they find a new piece of interesting information on digital marketing, it is shared there for the benefit of their clients and others. In fact, the furniture restorer was able to come across the company through these channels and eventually decided to get the help they needed in order to improve their business standing.